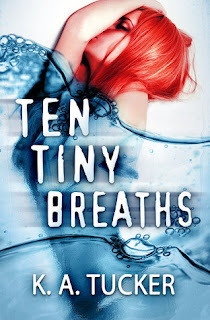 As part of InkSlinger PR's celebration, we are hosting Ten Tiny Breaths Release Day Launch today. Happy Bookday to K.A. Tucker's New Adult novel! We are running our review and holding a giveaway. Thanks for spending time with us. There are books which draw me in on the first page, by the end of the first chapter, or other reasons like a particular scene, setting, or description. With Ten Tiny Breaths I was grabbed by Kacey's voice. There was something besides her anger at life which kept me hooked--a hint of hope, a need for love, a thread of honesty. Kacey is complex and after learning about her past, I understand why. The title refers to her anxiety attacks--the triggers that start wake the darkness inside of her. She is tragically beautiful, intensely dedicated to her younger sister, and has worked so hard to keep strangers at bay. Relocating from Michigan to Miami, the two sisters settle in an apartment complex which has seen better days. 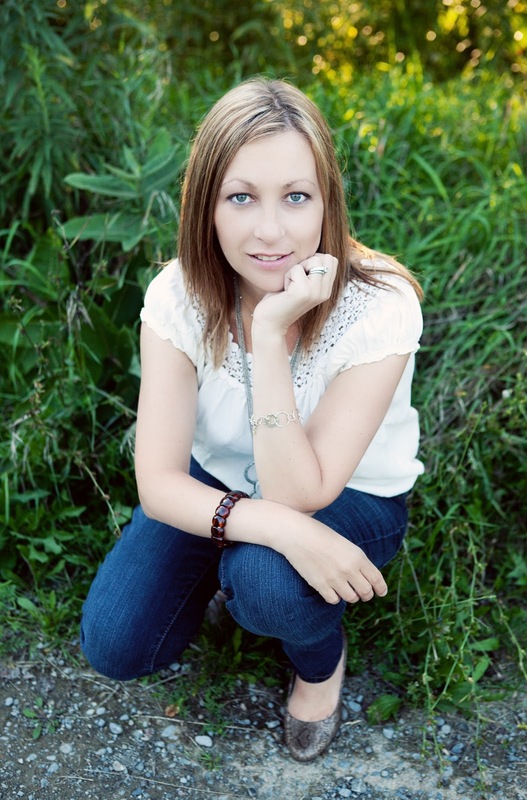 Their neighbors, single mom Storm and mysterious Trent, tempt her to open up. The relationship between Kacey and Trent had me wondering about their secrets and yet I enjoyed them together as a couple. Kacey's relationship with her sister Livie was admirable and I loved watching them interact. The secondary characters stood on their own, each unique, and the pacing moved the story steadily along. Kacey's outlook, sense of humor, her kickboxing skills, her fierce need to be Livie's guardian and so much more about her made me love this character and her incredible story. My Top 3 New Adult novels this year are Tammara Webber's Easy, The Secret of Ella and Micha by Jessica Sorenson and now, K.A. Tucker's Ten Tiny Breaths. We are giving away one an e-copy of Ten Tiny Breaths. Contemporary novels are very relateable. It is a lot easier to finish and the plots really draw you in! Contemporary stories are set/told in the current time when the story is written which makes it more relatable to the reader. I prefer it because I can better understand the situation/circumstances the characters are going through. Also, there's more steam in contemporary ;) Happy Holidays!